Hiking lover? Here you can find some of the main paths. THIS SECTION IS UNDER CONSTRUCTION. COME BACK TO VISIT US, AND DISCOVER OTHER PATHS. 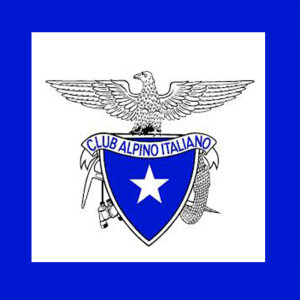 It stars from Acquasanta for staircases and paths, and it arrives to Campiglia (AV5T), where then it descends from Tramonti staircases. 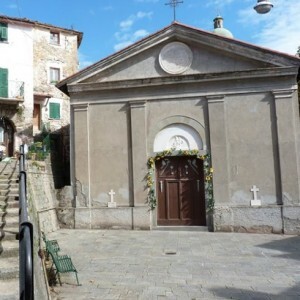 The Persico seaside, point of arrival of the path, is constituted by sandstone pebble. 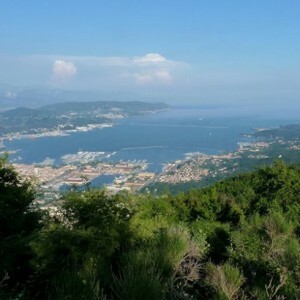 From Porto Venere to Zatta mount, where intersects the AVML, shortly before the Bocco pass, at the border with Genoa province. Hillside path and ridge with views of the sea, that stretches from 5 Terre to Tigullio. It regards the circular route around Palmaria Island on cobbled staircases and paths. Very panoramic. Historical connection between the town, Biassa and Schiara. 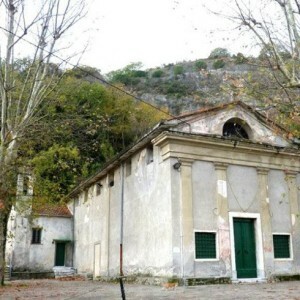 It starts from Pegazzano near the Leon d'Oro Tavern and the staircases, along a old mule track and partially paved; then you reach Biassa, from where you keep going on the staircase until S. Antonio church, intersected with AV5T (Alta Via Cinque Terre). Historic connection between Riomaggiore and Foce, a little cobbled. 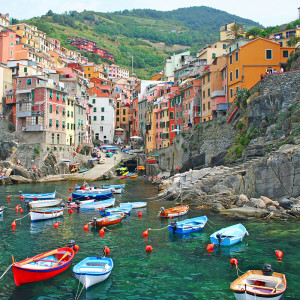 It starts near the Riomaggiore castle and it climbs back the cost until the country road 370 (Litoranea). Passing through the vineyards terraces, it gets back the Campione cost until the dirt road of Via dei Santuari and it continues into the wood. 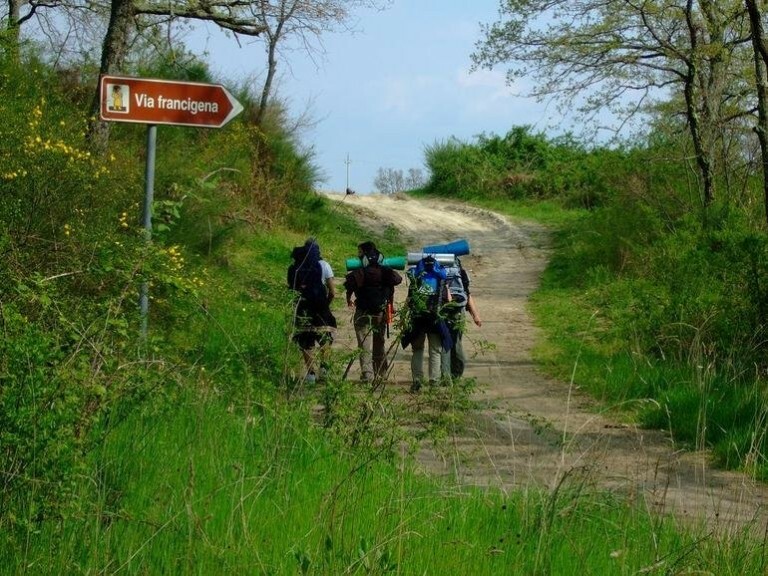 The Via Francigena is well known. 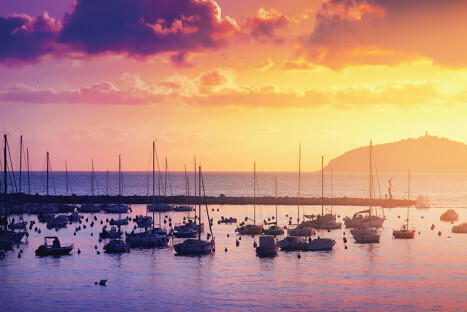 We report the slice that passes from Sarzana and it arrives in Toscany. Do you want to know the advices of other users? 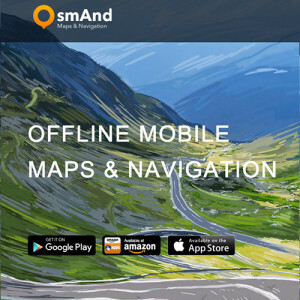 Discover new interesting itinerary with the OsMand app! Consult the CAI: information, contacts and path for all difficulty levels.